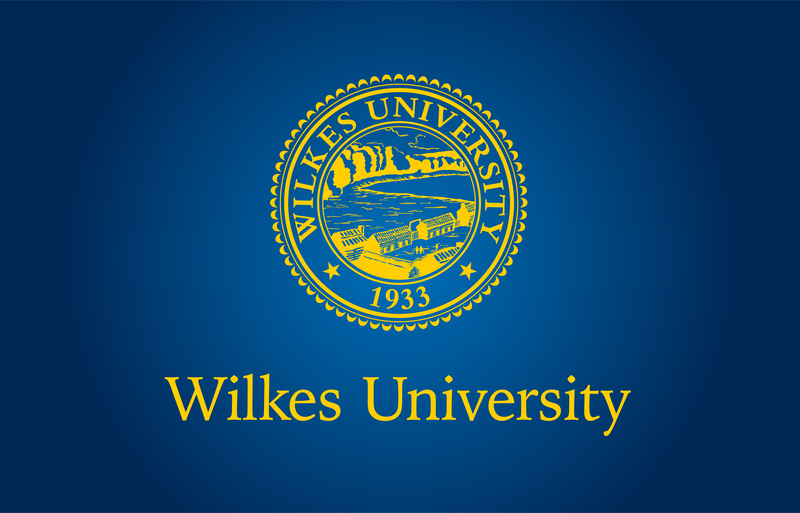 The Wilkes University Flute Ensemble will present the concert “A Night at the Opera.” The performance is Dec. 8 at 8 p.m. on the main stage of the Dorothy Dickson Darte Center for the Performing Arts at Wilkes University. Admission is free and the concert is open to the public. The concert will feature highlights from Bizet’s “Carmen,” Delibe’s Lakmé, Mozart’s “The Magic Flute,” and Puccini’s “Madam Butterfly” and “Turandot.” The concert is directed by Alicia “Lish” Lindsey, acting principal flutist of the Pottstown Symphony Orchestra. Lindsey is an adjunct flute professor and flute ensemble director at Wilkes.